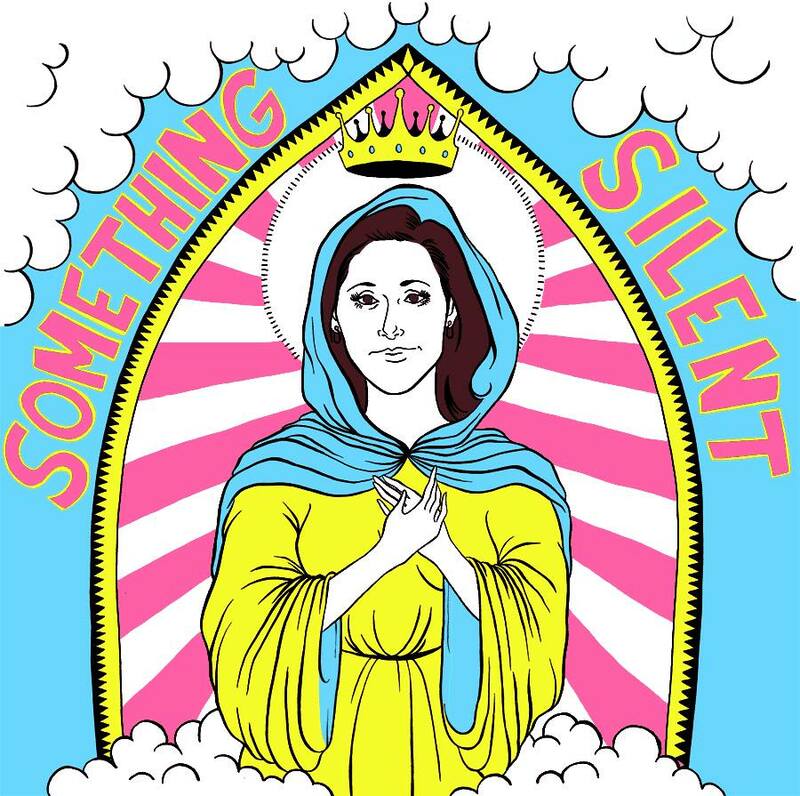 NYC duo RJ Ferguson and David Brook aka Something Silent tear it up with their first single Ricki Lake. I could describe it with all the usual generic terms : upbeat! energetic!, but I feel like that would be doing this track a disservice. It's a crazy awesome mix of disco dance sounds and cut up vocals that just explodes a quarter way through. Just try not to like it. I dare you.